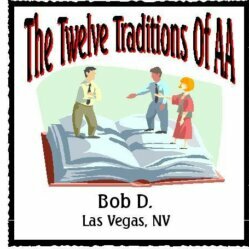 The Twelve Traditions of AA set the guidelines on how groups and members should interact with each other, the public, and AA as a whole. 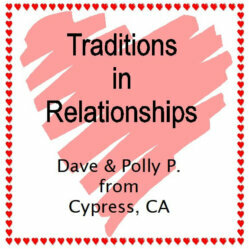 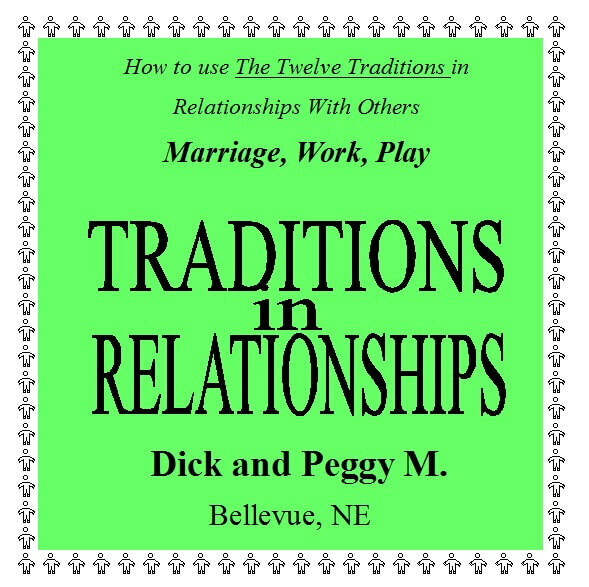 The principles of the 12 Traditions gives us tools to interact with people at home and in the work place. 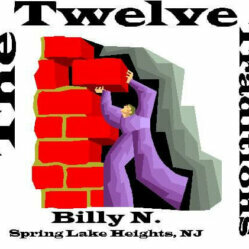 Want to learn more about the 12 Traditions of Alcoholics Anonymous? 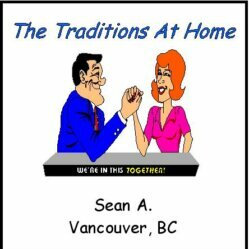 Amot Audio has a wide selection of CD singles, CD sets, and MP3 downloads that address the 12 Traditions of Alcoholics Anonymous. 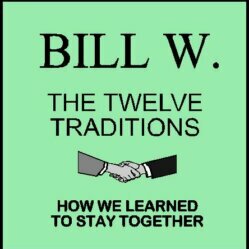 The Twelve Traditions – Billy N.